Costco memberships are on sale now for the auspicious opening next month. BIG READ: What's taken Costco so long? 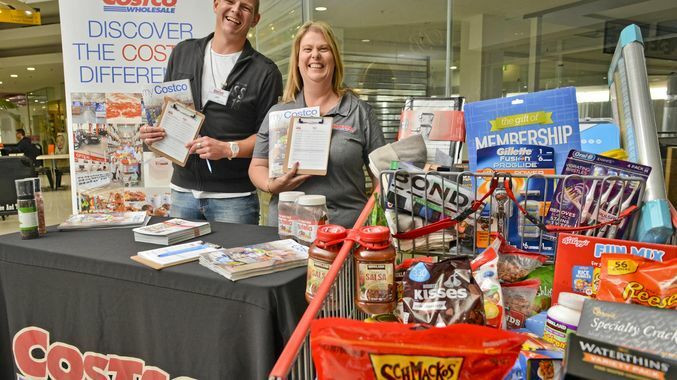 AFTER much ado, supermarket giant Costco has announced its Bundamba store's opening date: May 2. Doors will open at 8am on the auspicious day, according to direct mail received by many residents over the weekend. The mailout includes instructions on how to sign up and a membership form. Costco were set to open at the end of February and have since been declining to comment on what has been taking so long. The eagerly anticipated supermarket warehouse has been in the works for more than two years, with rumours surrounding its construction going back even further. The QT understands there have been hold-ups in regards to roadworks, allowing shoppers to safely exit the massive Bundamba site. July 19, 2017: Costco store officially announced for Bundamba. August 7, 2017: Company eyes off current site on Ashburn Rd, behind the Puma Service Station. September 5, 2017: Costco announce opening date of November 29, 2018. October 26, 2018: Costco push opening date back until the new year. October 29, 2018: Costco Australia managing director Patrick Noone emails members saying extended roadworks responsible for delay. November 14, 2018: A Costco spokesperson confirms the QT there is no official opening date except for 'early next year'. November 29, 2018: Costco posts to Facebook: "Just a reminder to our QLD members, although the Ipswich warehouse was originally scheduled to open this month, and despite the best efforts of our contractors, we cannot open until the roadwork upgrades and related services are completed. For this reason, we will be delaying the opening until the new year, with a date to be announced." January 4, 2019: Costco release photographs inside the massive warehouse. January 22, 2019: Council and Costco trade letters regarding roadworks and development plan modifications. Plans for soft opening of service station and membership office also postponed. February 14, 2019: Costco said it will announce an opening date within the next week. March 6, 2019: Costco declines to comment on opening date. Requests council to allow petrol station to open at site. March 31, 2019: Announces May 2, 2019, 8am opening time. 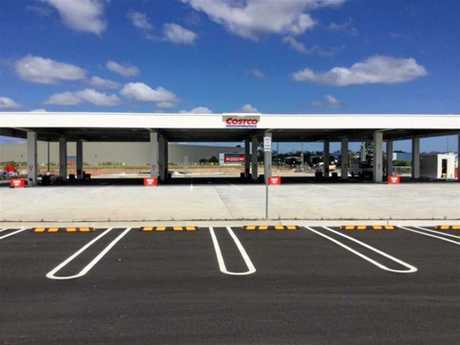 A request to allow the service station and membership counter of the new Costco store at Bundamba to open ahead of the rest of the warehouse has been lodged with Ipswich City Council. The request was lodged with council in early March by Ethos Urban on behalf of Costco Wholesale Australia Pty Ltd. 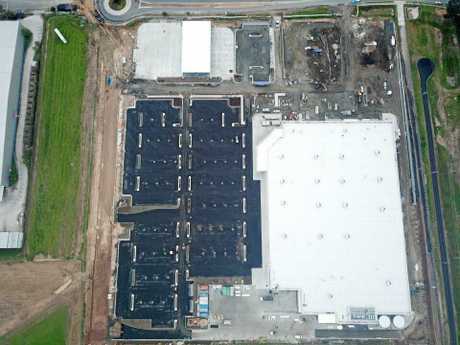 It follows delays in the opening of the warehouse, which Costco had planned to open in the lead up to Christmas 2018. The application notes negotiations with infrastructure and service providers have resulted in delays to the full opening of the warehouse, with a resolution likely still months away. It suggests the opening of the service station and membership counter would go hand in hand, with Costco membership required for motorists to use the service station. "The service station component is fully constructed and is able to operate efficiently, safely and independently of the warehouse facility," the application noted. "It is also requested that the counter area of the warehouse be available for customers to sign up Costco memberships, which is mandatory to use this service station." 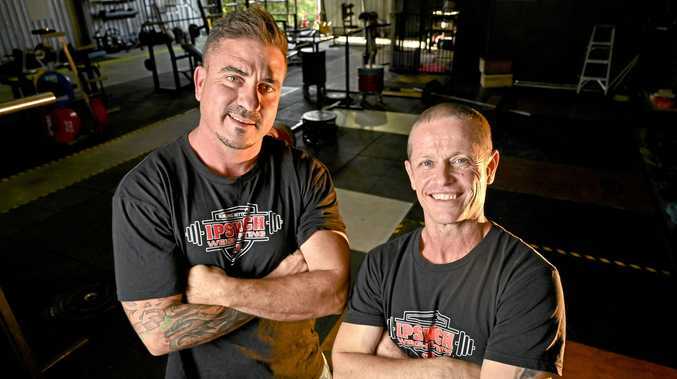 The application argues the early opening of the service station and membership counter would not significantly impact the existing traffic network including the nearby Warrego Highway off ramp. If the change is approved, the warehouse would not be open to purchase goods. The full warehouse cannot be opened until associated approval conditions, including some relating to roadworks, are met. Council was considering the application. Until now the American retail giant has remained quiet about its development schedule since delaying the November opening of the warehouse. The $50 million construction project will create about 90 jobs and on completion, Costco will employ about 280 full-time and part-time workers when doors open. There will be car parking for 825 vehicles and a Costco service station for traffic visiting Citiswich and along the adjoining Ipswich Motorway, Cunningham and Warrego highways. Work started on the site in November 2017 and already the massive warehouse has taken shape and signs have been added to the building and the nearby petrol station. Costco has been contacted for comment.